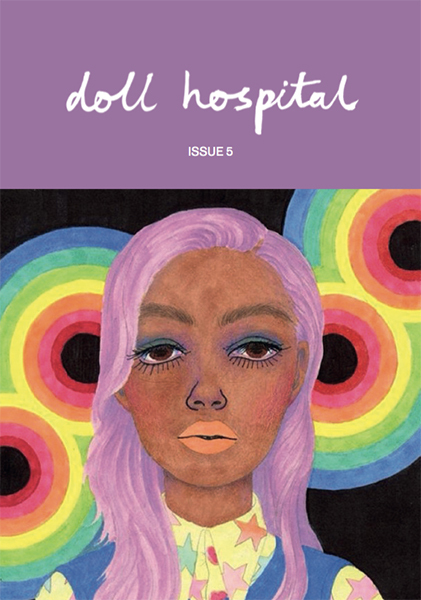 You can now officially pre-order our as of yet last Issue of Doll Hospital Journal here! The pre-orders last until December 16th. 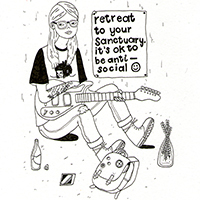 Read more about the issue here.